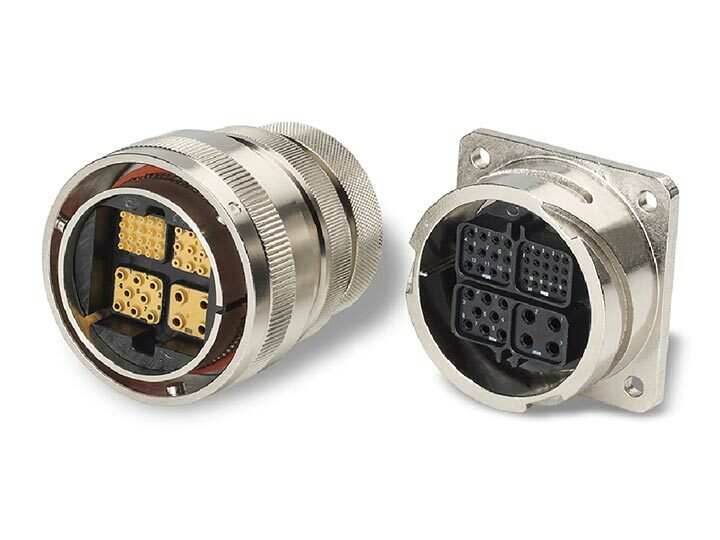 Whether in harsh production environments, research facilities, logistics, or in the smart factory of Industry 4.0: Reliable connectors are essential. They contribute to effective value creation and the development of new technologies. Hence, the innovative solutions provided by Amphenol-Air LB are the preferred choice for applications in the industry of the future. 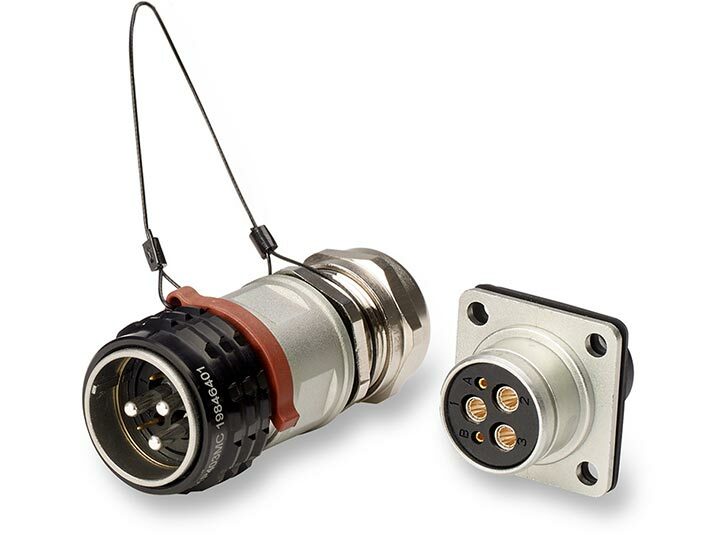 They live up to their reputation with their consistent reliability in extreme conditions, their rugged, high-quality design and flexibility of use in the areas of infrastructure and transport, and their precise data transmission in R&D activities. 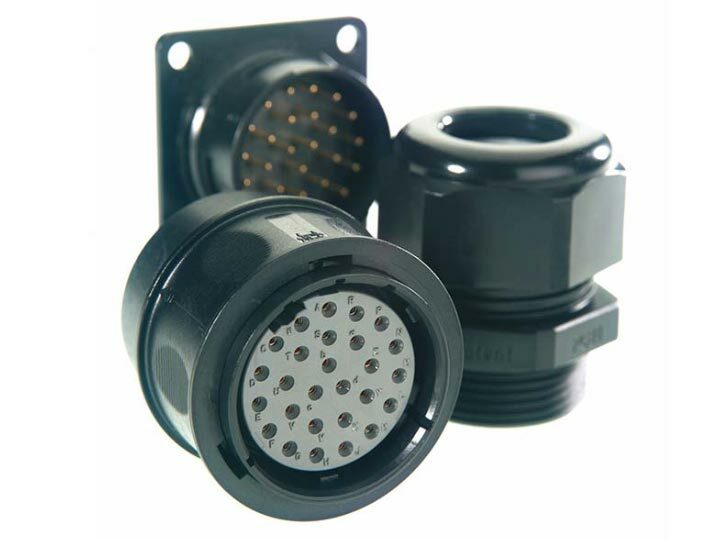 The rugged round connector is particularly well-suited for use in roadbuilding equipment. GCA in a non-conductive version withstood a salt spray test for over 1000 hours. 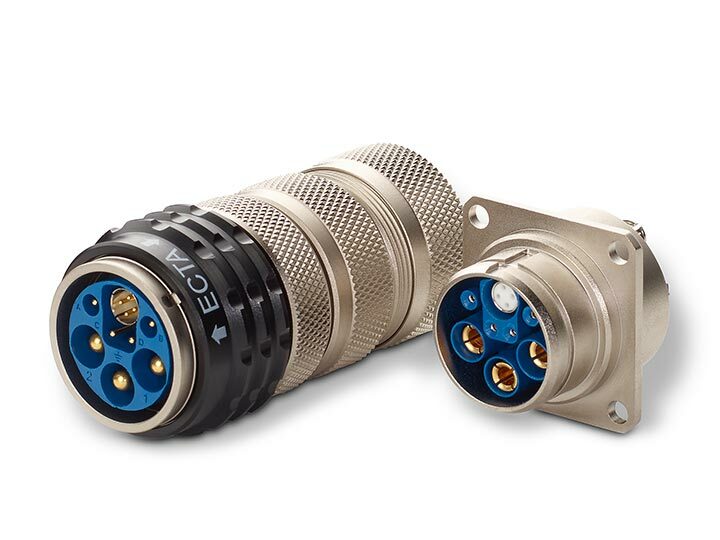 Rail vehicle use now increasingly requires fiber optics or RJ45, as well as quadrax, micro-coax, twinax or signal contacts. 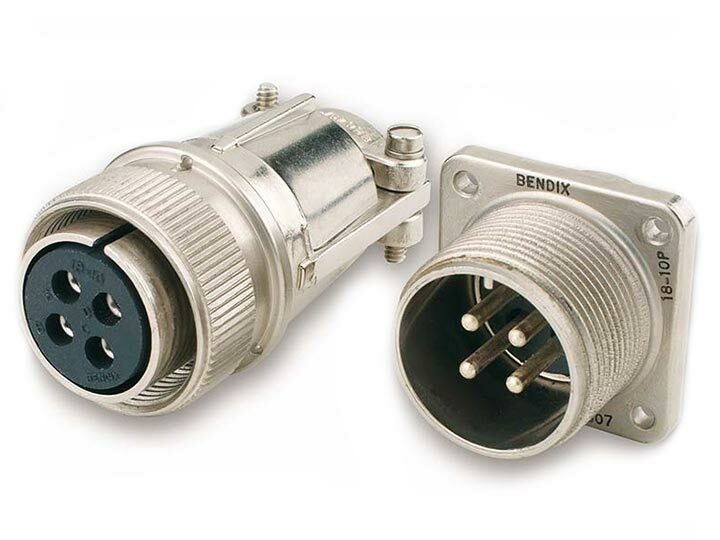 The reverse bayonet modular plug connector GCB-M combines these capabilities into a single connector. 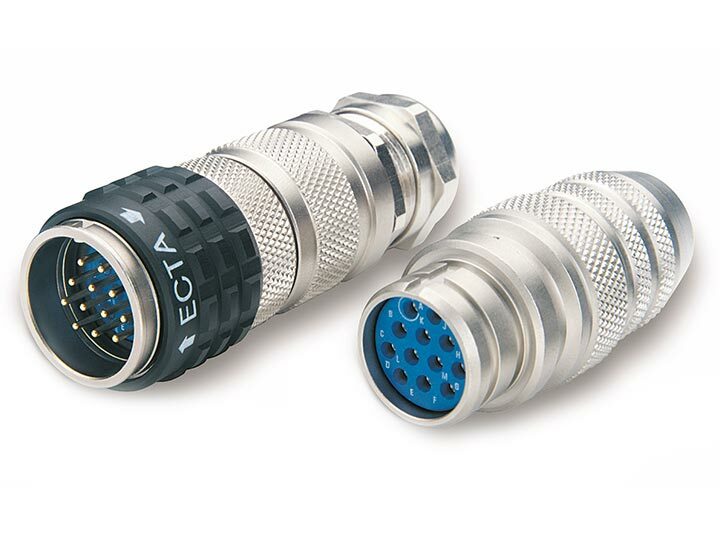 ECTA 133 Push-Pull connectors provide fast instrument connection and disconnection. 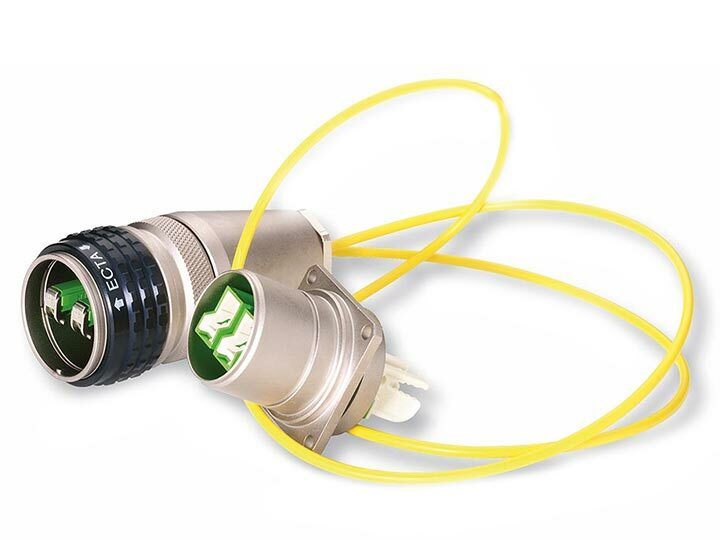 It is therefore the perfect solution for diagnostic instruments. It is well-represented in the factories of many well-known auto manufacturers. 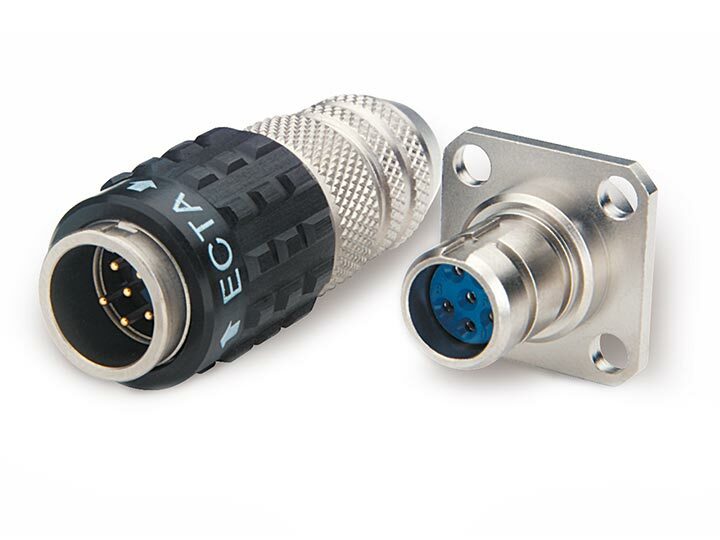 The ECTA 544 circular connector is ideal for use in industry, in laboratories, and for vehicle and equipment manufacturing. Amphenol-Air LB makes a valuable contribution with products that prove their reliability, especially under demanding conditions. 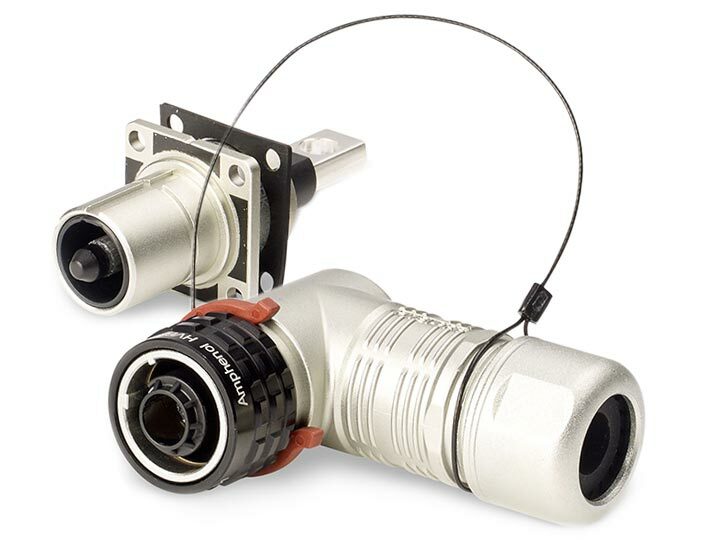 The ECTA 133 plug connector with a push-pull locking system can be used wherever secure connections requiring a blind mate connector are necessary. It is especially suitable for internal areas, for the industrial and railroad sectors, vehicle and equipment manufacturing, and diagnostics.